This week we chat with legendary guitarist Zakk Wylde. We talk about Black Label Society’s newest record Grimmest Hits, his recent debilitating sickness while on tour, the humor he brings to his Twitter account, his thoughts on retirement, his coffee endeavor with the Death Wish Coffee brand, his involvement on a possible new Ozzy record, the final tour with Ozzy, and how he reacted when he heard the recent news about former guitarist Nick “Evil Twin” Catanese. 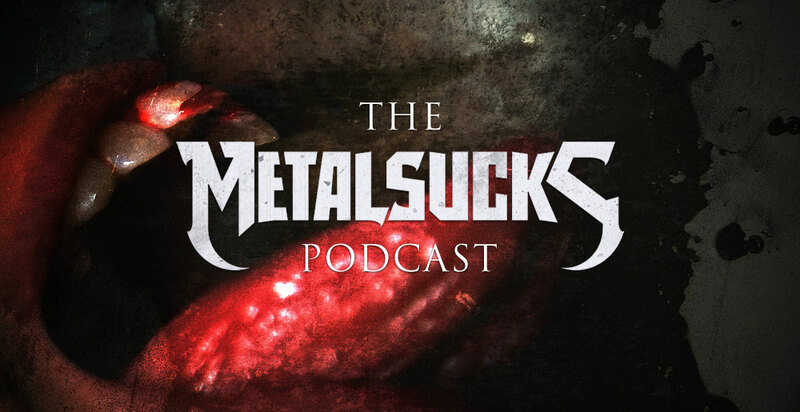 Meanwhile Petar, Brandon, and Jozalyn discuss the recent tweet by Maynard about Tool lyrics, our reaction to ex-Machine Head bassist Adam Duce’s negativity towards his former band, and the “top notch” performance and “commanding presence” of new STP singer Jeff Gutt, according to Brandon.